Nearpod - 21centuryed Tech: Digital Teacher... Welcome To The Future! Now you can use a wonderful app that allows you to create, engage, and assess. In fact with Nearpod it’s easy, really easy. You will have the opportunity to bring your classroom to life with this amazing interactive mobile presentation. Best of all, you will be able to create and customize digital lessons on your own. Nearpod is a mobile platform for teachers to use in the classroom. 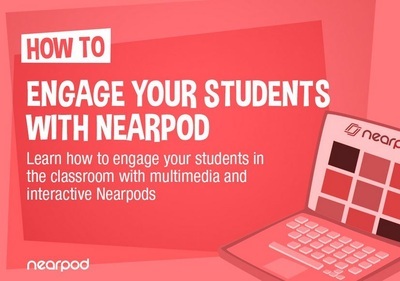 Rather than requiring teachers to mash a bunch of tools together to work with their school’s IT setup, Nearpod makes it easy to distribute presentations to whatever platforms students happen to have available. There are even over 2,000 presentations available on the platform. At the time of this writing teachers are already using Nearpod to engage more than 5,000,000 students. So you wanted to get started with Nearpod. 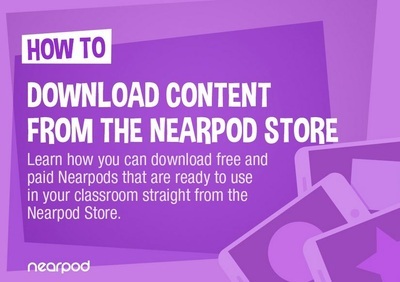 Take some time to learn more by exploring the Nearpod Lessons below. 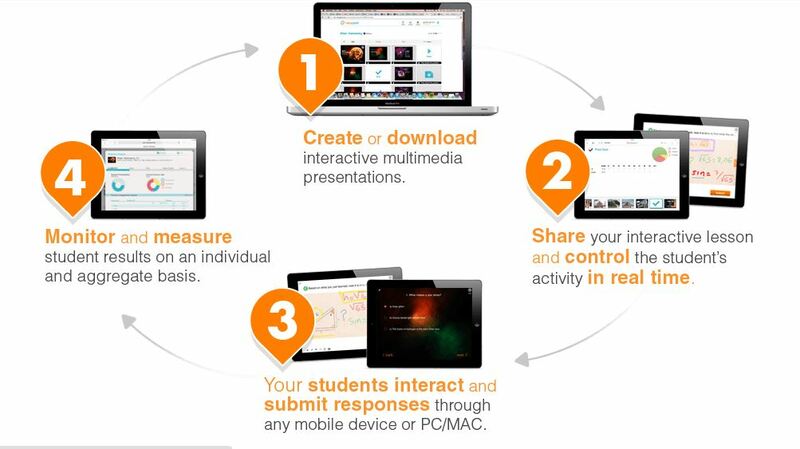 All you need to do is to click on the graphic... let a Nearpod Presentation teach you more about how to get started. 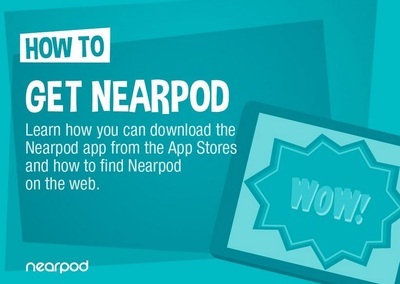 Take a some time to create a Free Nearpod Account. 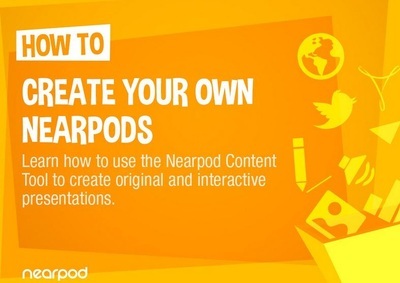 Look at all of the possibilities including the pre-made presentations in the Nearpod Store. You can also watch and follow along with the below tutorial that gives step by step instructions. This is also a time to begin to create a Nearpod and even practice with each other. Enjoy learning and creating.